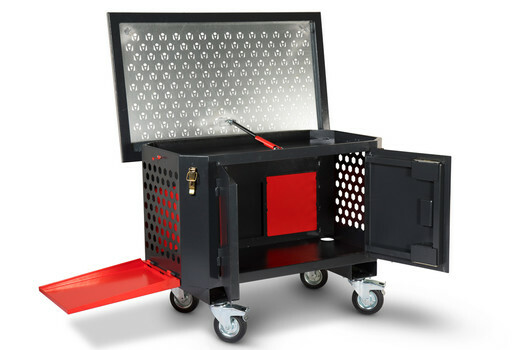 We have enhanced our already extensive range of high quality, safety driven products with the introduction of XtractaBench, an innovative mobile workbench designed to protect building and construction workers from fumes or dust whilst cutting, grinding, drilling, routing, or working with materials such as plasterboard, wood, and metal. Created following extensive R&D, and with the help of external expert, XtractaBench offers a welcome solution to enable companies to fulfil a legal duty to prevent exposure to substances that can cause health problems as per the Control of Substance Hazardous to Health Regulations 2002 (COSHH) act. Regularly breathing in dust, caused by cutting or grinding construction materials, can cause life-changing lung diseases which can lead to death. Terry Mitchell, Managing Director of Armorgard said of the new product launch: "We are very proud to be at the forefront of providing safety solutions like this which prevent devastating and irreversible effects. 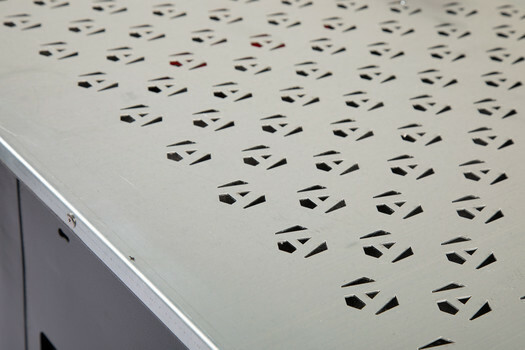 Featuring unique Armorgard design technology, the XtractaBench draws dust and fumes directly away from the working area thanks to a perforated downdraught work surface. XtractaBench has a built-in collection hopper to catch heavier particles and dust, and a fold-down external shelf to mount M or H class vacuums for on-tool extraction. 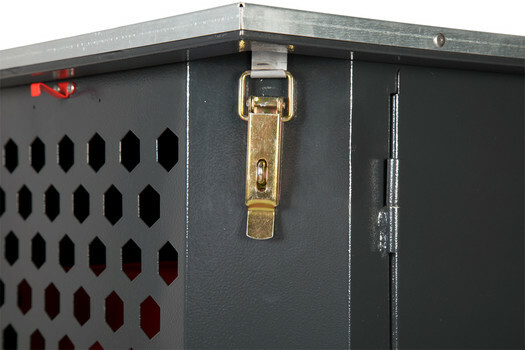 It is also compatible with most air and dust filtration systems. 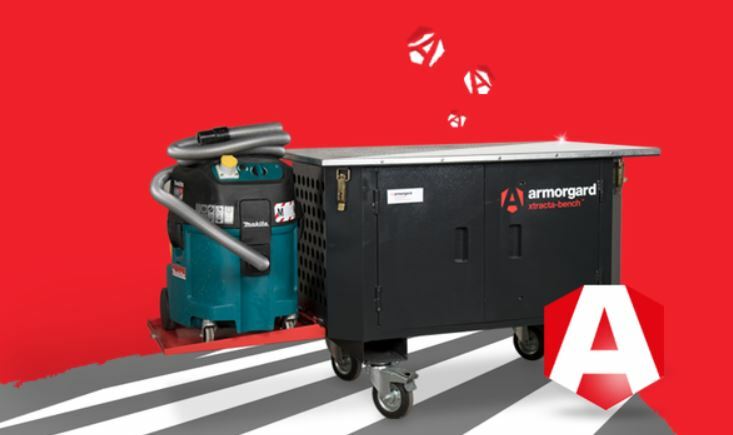 Commenting on the benefits of the new product Armorgard R&D Manager Matt Partridge said: “As well as preventing the user from inhaling harmful dust, and reducing dust in the air for those nearby, XtractaBench also provides a solution for hire shops to clean their tools when back from hire – a feature that we believe will appeal to them in terms of cost efficiency and resourcing." We have almost 30 years’ experience designing products to improve health, safety and security, with a team of in-house designers, engineers, application specialists and researchers specialising to companies across the building, construction and property industries.